With battle cruiser «Pyotr Veliky» in the lead, a big group of Northern Fleet ships unfold a grand exercise near the border to Norway. The combat group today set out from Severomorsk, the Northern Fleet headquarters. In addition to the 252 meter long nuclear-powered «Pyotr Veliky», the fleet includes torpedo boat «Admiral Ushakov» and missile ships «Rassvet» and «Aisberg», as well as submarine hunters «Snezhnegorsk», «Brest» and «Yunga». In the course of the exercise more than 20 surface vessels, up to ten submarines and about 20 support vessels will be involved. In addition, up to 30 aircrafts will take part. Two nuclear submarines are involved, along with a group several conventional subs, the Northern Fleet informs. Data from MarineTraffic indicate that at least some of the ships on Friday noon were located off the coast of Vardø, immediately along the maritime border to Norway. A key part of the exercise will take place in the waters off the Rybachii Peninsula, an area located just few kilometers from the neighboring country. 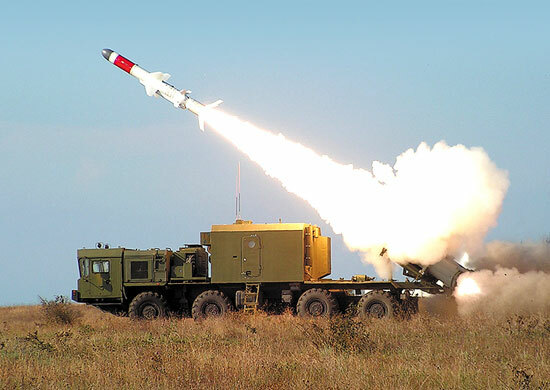 According to the Navy, the coastal missile complex Bal will be deployed in Rybachii, while the Bastion coastal defense missile system (SS-C-5 Stooge) will be active on the shores of Teriberka, north of Severomorsk. The ships and forces involved will together “test preparedness for cases of sudden incidents”. Real firepower will be employed, the Navy underlines. The exercise starts as Russia and Belarus unfold their long-announced major joint training «Zapad-2017». Preparations have been underway for months and in late August a big number of ships set out from the Kola bases to take part in a series of tactical exercises. A key part of Zapad-2017 will unfold in the Baltic area and concern from neighboring Sweden and Finland has been growing. As a response, Sweden this week started its Aurora 2017, an exercise which simulate an attack on the Nordic country and the response of forces from nine countries. The exercise is the biggest in Sweden in years and also Finnish forces are taking part.